Come to visit us even during the weekend! We are at your disposal all the week, book a visit! Come to visit us to spend an afternoon with friends. You will be able to relax in our terrace enjoying our welcome; the panorama will be a beautiful setting. 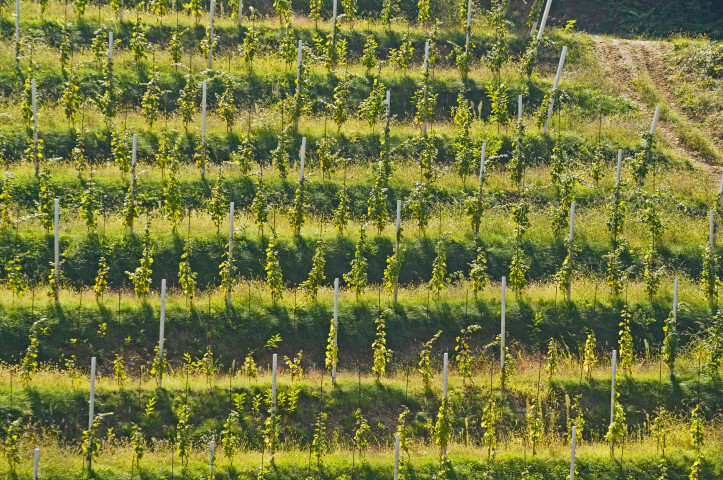 After a taste of our D.O.C.G., we will take you to our cellar, we will see the entire production process revealing you the secrets of vinification and you will be able to taste our wines. 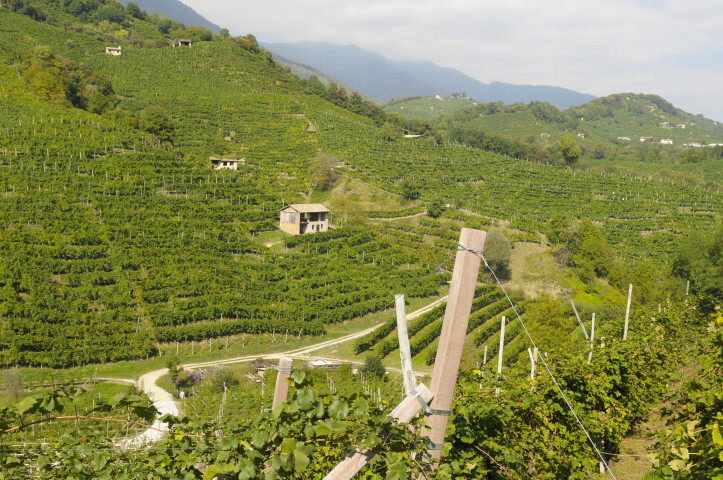 Later we will show you the origin of our grapes and you will be able to walk along the Prosecco Road between the beautiful hills where our tradition is born. 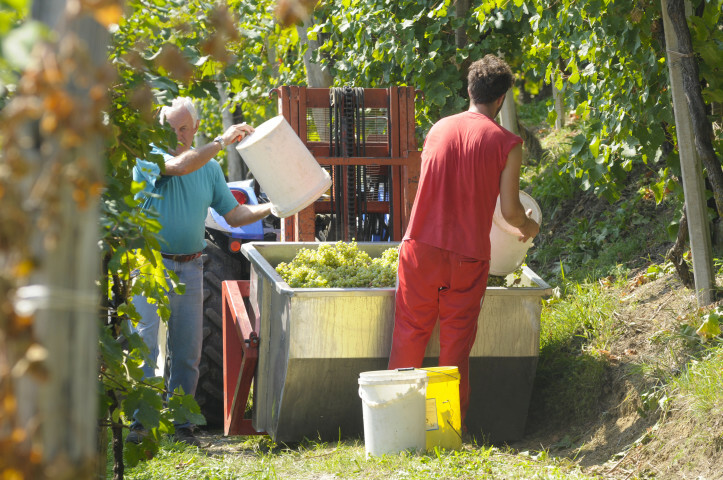 We will reveal the secrets of production accompanying you along the itinerary of wine-making, through the production steps that guarantee the quality of our products. 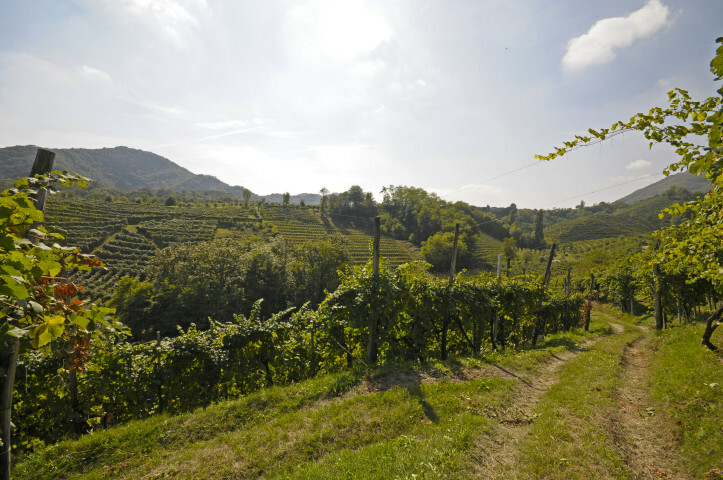 A viewpoint surrounded by the hills of Valdobbiadene, the ideal place to enjoy a relaxing afternoon with friends tasting our wines in peace. 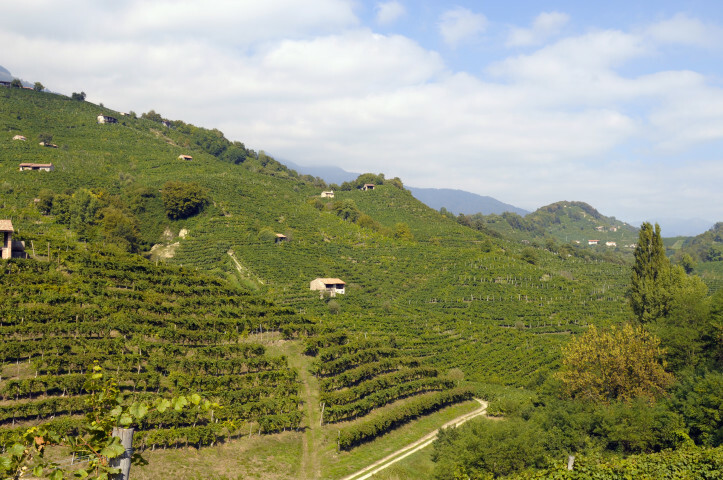 Our vineyards are located between the most precious hills of the territory; walking along the Prosecco Road between the landscapes of the tradition, we will show you where our grapes are born.